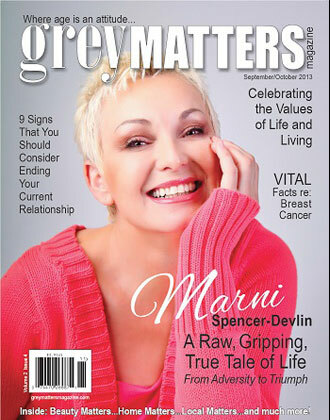 The Smart Alternatives Magazine believes that life is all about choices. Therefore, it tries to offer its reader base with better options to help them lead a better life. The Smart Alternatives Magazine was launched in the year 2010 as a magazine that promoted better living by showcasing some of the best options for your health, eco-friendly activities and better sustainable living practices. The main topics covered by the magazine include fashion, food, beauty, wellness, fitness, advocacies, green weddings, lifestyle and culture. Over the years, the magazine has also managed to offer its readers with a bolder and better magazine that caters to the ecologically adept society of the modern day with content that perfectly meets the demands of modern day urbanization. 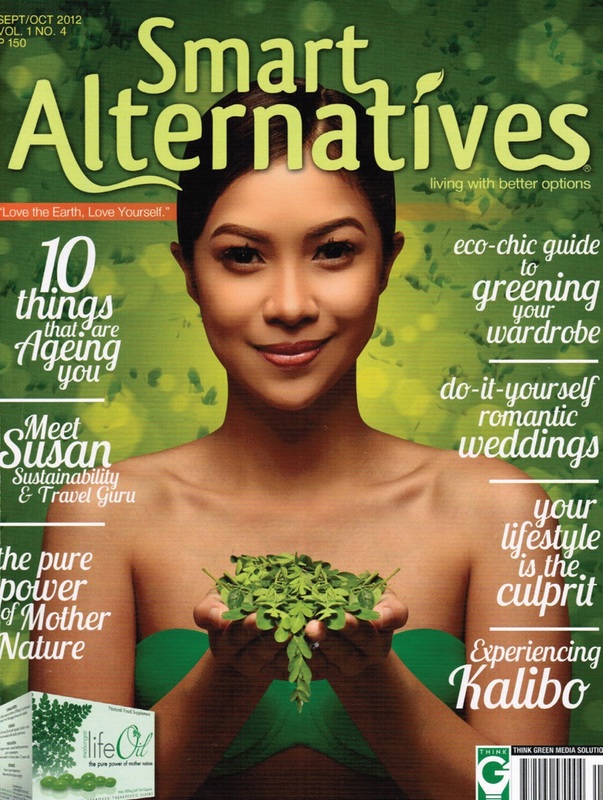 You can find copies of the Smart Alternatives Magazine across major bookstores in the Philippines and the magazine is also distributed in the US, Abu Dhabi and Canada. 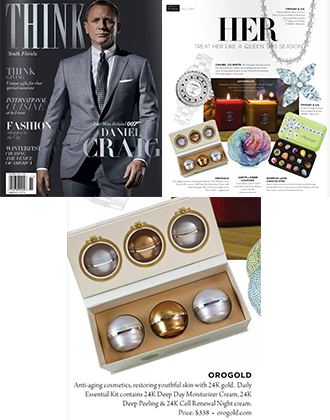 The Smart Alternative Magazine showcased OROGOLD products in its September/ October 2012 Issue. The magazine states that OROGOLD Cosmetics has arrived in the Philippines with the mission of allowing your skin to glow from within. 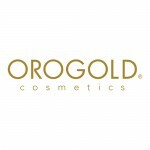 It also describes the new technologies used by OROGOLD Cosmetics that can allow you to enjoy luxurious solutions with your everyday beauty rituals. 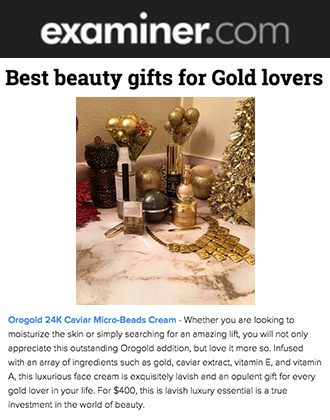 In its article, the Smart Alternatives Magazine showcased some of OROGOLD’s best products and offers beautiful descriptions for each of them. 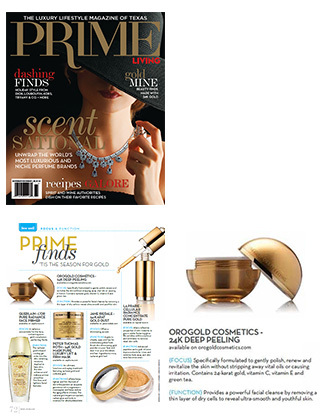 The various ORO GOLD products featured by the magazine include the 24K Deep Peeling, 24K Collagen & Seaweed Mask, 24K Oil Control Prevention Mask, 24K Bio-Brightening Complex Cream, 24K Anti-Aging Eye Serum and the 24K Bio-Brightening Complex Peeling. 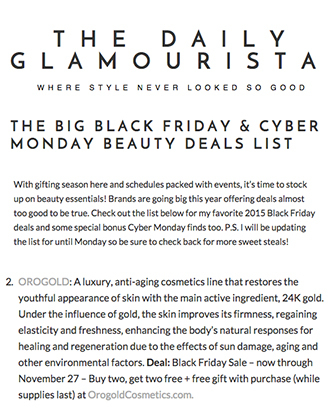 Each of these products represents various collections offered by OROGOLD Cosmetics. Each collection aims at helping you out with different skin issues and suits people with different types of skin. Here at OROGOLD, we believe in offering skin care solutions that not only cater to your respective skin issues, but also help you to diminish the appearance of things like lines and wrinkles. 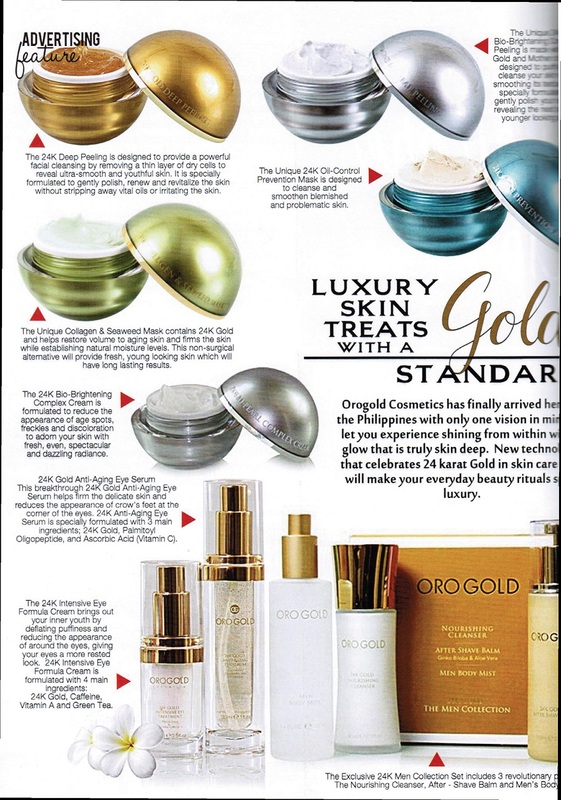 We thank the Smart Alternatives Magazine for offering its readers with such exciting insights into various OROGOLD products and look to offer the people of the Philippines with the same OROGOLD promise that has made us a favorite among thousands of people across the globe.